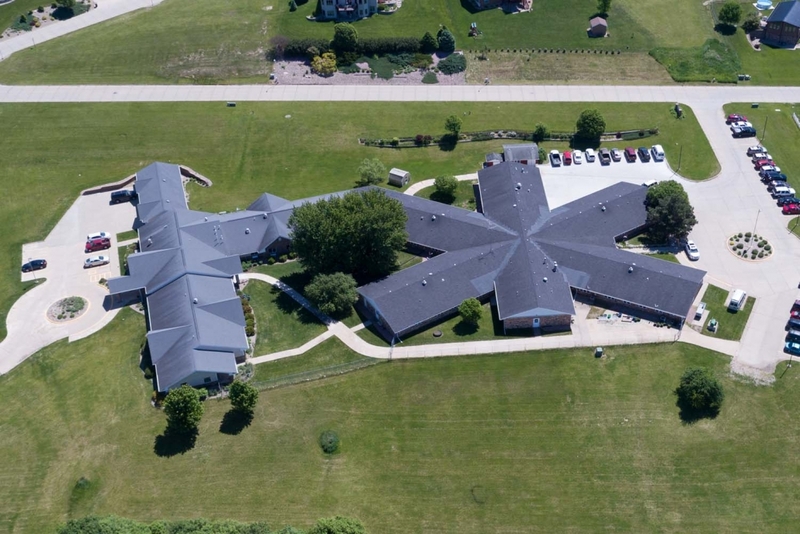 Hillcrest Health Care Services & Mica Hill Estates is a modern, state-of-the-art care center and Assisted Living Community, conveniently located at 2121 Avenue L, north of downtown Hawarden. We are only a short driving distance to Hawarden Community Hospital. We feature 64 beds and beautiful spacious rooms in both private and semi-private settings. Guests will enjoy well-appointed accommodations, a diverse activities program, nutritious satisfying menus, housekeeping and laundry services, and beautifully landscaped grounds.